Biography | Sell, Lead, Succeed! 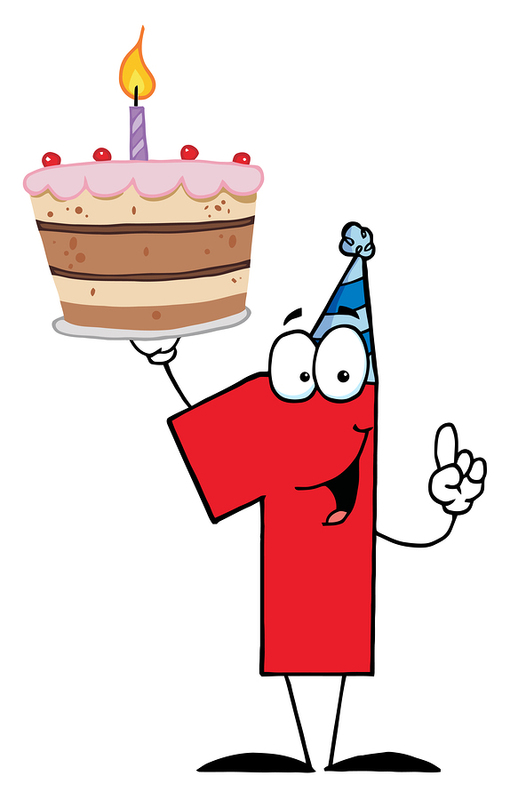 It’s My First “Blogiversary” Today! I wanted to take a moment to thank everyone for their support of my blog over the past year. When I started this online journey, I had no idea how it was going to go. The first year has exceeded my wildest expectations, and the cool part is I am just warming up. Every “like”, “share”, personal comment and phone call means the world to me. So let’s keep interacting, learning from each other in year two and beyond. I tweaked my first post below way back from January 23, 2012 if you have not read my bio and want to learn more about me! This is an interview that I did with Michael Kroll from The Sales Effect in Edmonton, Canada last fall. We discuss my sales career, my theories and strategies on selling and some of my networking via social media. This is a great way to get to know me a bit, since many of us have not had a chance to chat in “real time” yet. In March of 2012, I entered the annual club contest for my Toastmasters Public Speaking group. It was a great experience, and I was runner up to a very worthy contestant. I actually had the presentation recorded that night, but “technical difficulties” prevented me from uploading it. I enjoyed the experience, and wanted to share it with you. So I recreated it from the comfort of my own home the next day. We have all been through bumps in the roads in our lives, and the key to personal and professional success is how we fight through each setback, to still become who we really want to be. Career Highlights – It’s Been a Fun Ride So Far! It would be silly of me to request that you follow my blog and connect with me if I had not achieved a few cool things during my career! There have certainly been some ups and downs along the way, but the ups were fantastic, and I will never forget them. #2 Achieved the sales incentive trip for 6 consecutive years while working with one organization. I typically exceeded budget by 10-30% annually. The achievement that I am most proud of with this organization was coming home from Christmas holidays one year to see a fax that I had qualified for the trip, by beating my budget by less than 1%. That felt AWESOME! The highlight of nearly 2 years with this organization was being the top rep out of 100+ associates for a North American wide promotion. As a side note, I outsold the entire Canadian sales force! #4 For my first new business acquisition focused role, I exceeded budget in 3 of my first 5 months on the road. I proceeded to achieve the quarterly bonus for the third quarter that year. Success in any role is critical, and I have certainly had my share during my career. I did not want this post to become a brag book, more of a summary to let you know that my systems, philosophies and processes have resulted in accomplishments that I am very proud of. The rollercoaster of emotions, and the always cliché “blood, sweat & tears” have made it all worthwhile!